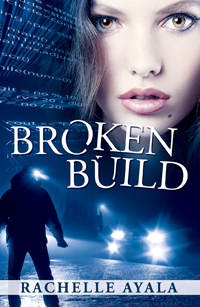 After a marathon revision session and another round of proofreading, my second novel, Broken Build, is ready for beta readers. This is a romantic suspense thriller about software engineers. 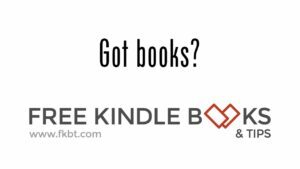 I'm hoping there is enough for everyone: lovey-dovey and melodramatic scenes for the romance reader, action and suspense for the thriller reader, a who-dunit for mystery readers, and a technical subplot involving server virtualization for the technical reader. Of course, who knows, maybe I've woven too many threads together, hopefully not deadlocked. In June, I interviewed eleven fabulous authors. I had an informal contest that whoever had the most unique comments would win a prize. It was a close race between Christina McKnight and Dr. Molly Nyatanga. Christina had 13 unique visitor comments and Molly had 11. So Christina wins a paper copy of Michal's Window. Thank you all for being on my blog. We had a lot of fun getting to know each other. You've also helped my Alexa ranking go to 636,824 worldwide and 82,732 in the US. Considering that I started somewhere in the millions, this is a great improvement. For July, I have more great author interviews as well as a few bloggers who will tell us what makes them dedicate hours of their lives in creating book blogs and sharing reviews. I'm always willing to help you if you have a launch coming up, or want to do a guest post or interview. Please contact me with the Blue Contact button on the right and sign up for my newsletter with the Pink Mailing List button. Have a happy and healthy summer!